"DDoS Attack: Smoke Screen or Smoke Signal?" 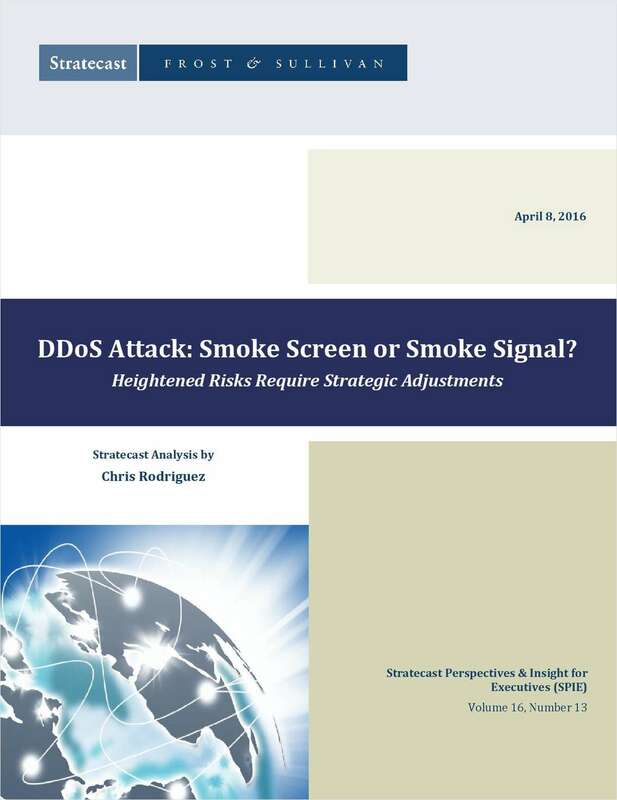 Free White Paper: "DDoS Attack: Smoke Screen or Smoke Signal?" Heightened risks require strategic adjustments.